Investors looking for better yields have gravitated toward riskier fixed income products after the Federal Reserve brought its benchmark interest rate to a near-zero level in 2008. Now, over four years after the onset of the financial crisis, regulators are concerned about liquidity and how difficult it will be for investors to cash out when interest rates rise. Bloomberg reported the Financial Industry Regulatory Authority is closely examining loan funds that offer float-rate coupons, which some believe offer protection from rising borrowing costs. FINRA’s recent moves indicate that regulators are concerned about the liquidity of fixed-income assets. 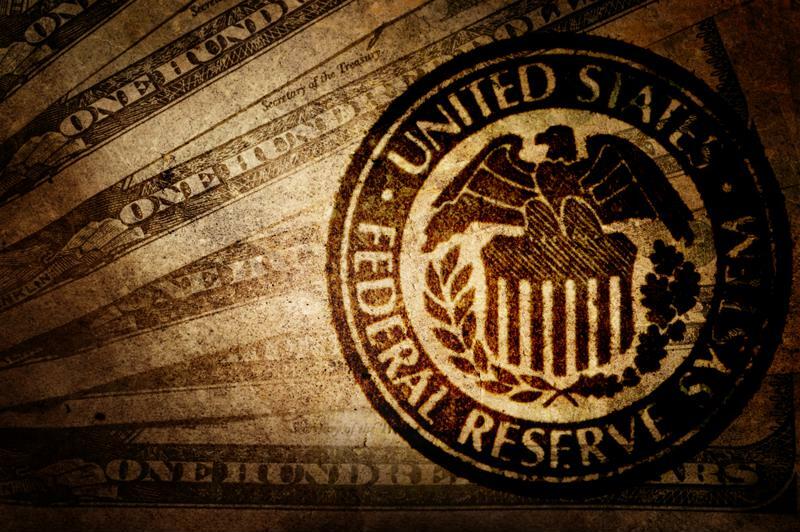 The Financial Stability Board, the U.S. Securities and Exchange Commission and the International Monetary Fund have also expressed worry regarding the effect of rising interest rates. Kevin McPartland, head of research for market structure and technology at Greenwich Associates echoed these sentiments. According to Zacks, notable bond investor Bill Gross gave advice to fixed income managers for the year ahead. Gross explained that a low interest rate environment is favorable for bonds, since bond values are inversely proportional to interest rates. In a comment on interest rate risk, he advised that economic growth alone will not be enough to shield investors from potential losses and instead they should look to invest in fixed income products that are not dramatically affected by a rise in interest rates. Bloomberg noted that the time it takes investors to get in and out of funds is not significant compared to the time it takes to settle trades in underlying assets – namely loans. According to data compiled by the the Loan Syndications and Trading Association, it took 20 days on average to complete a loan trade in the three months ending in June 2014. In comparison, according to Moody’s Investors Service, redemption requests from mutual funds and exchange-traded funds were settled within three to seven days. The time difference between the two assets would be even more pronounced in a period of excessive selling by investors. “[Loan funds] could face liquidity challenges if a significant number of investors make redemption requests at the same time,” FINRA warned in a letter, reported the news source. This year will likely see a rise in interest rates. Bloomberg reported that FINRA is launching a pilot program to examine the technology used for trading and execution platforms. The purpose of the study is to uncover whether brokers who use electronic platforms offer their clients the best prices in the market. Zacks pointed out that this year started on a down note, with benchmarks registering their biggest declines at the start of a year since 2008. It is timely that regulators want to ensure investors are getting market best prices and that technology systems help to accomplish this. Ashish Shah, New York-based global head of credit strategies at Alliance Bernstein Holding LP, commented that electronic platforms facilitate asset managers in finding prices quickly. “Everyone in the market is investigating the potential of electronic platforms that are emerging and how best to leverage those,” said Shah, according to Bloomberg.